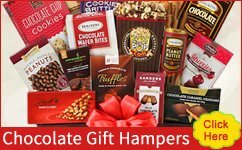 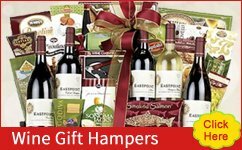 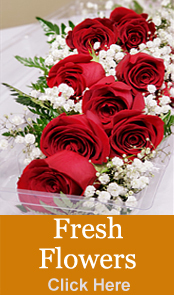 Welcome to the one stop shop for Gift Basket Delivery in the USA. 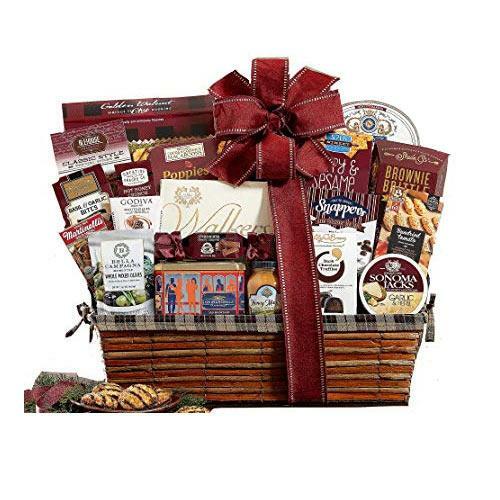 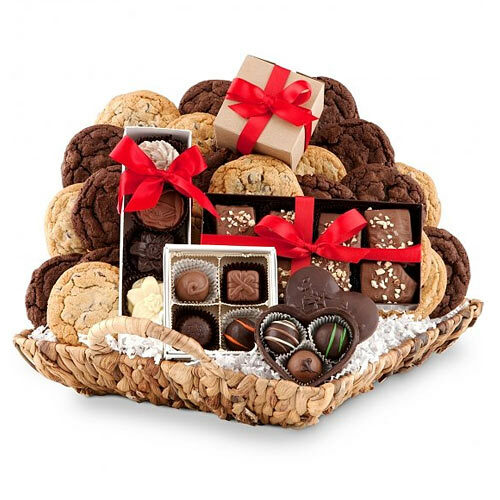 Send gift baskets to any city in America within two to three days! 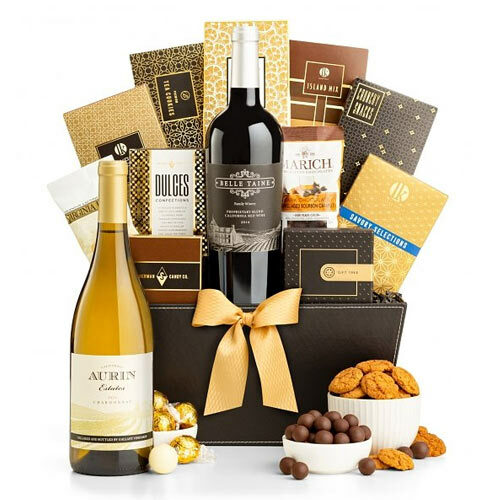 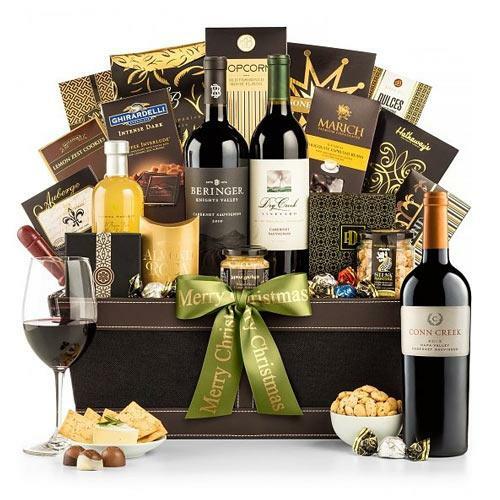 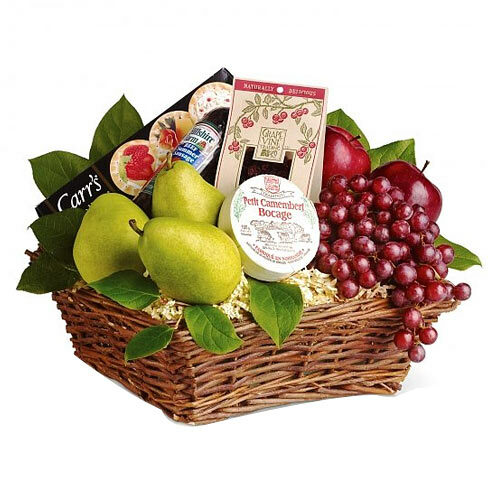 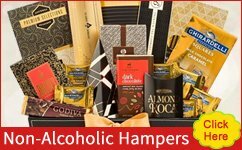 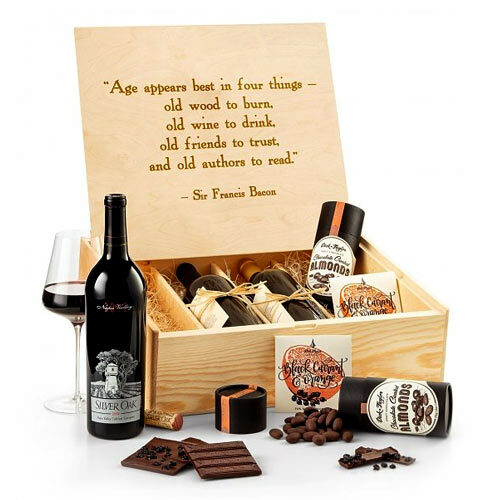 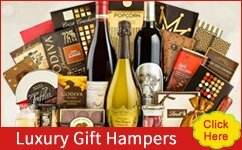 Our products range from wine gift baskets, chocolate gift baskets, gourmet baskets, and more! 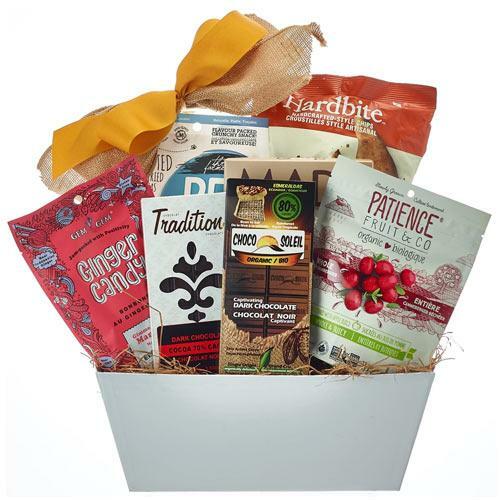 Get your favorite gift basket Express Delivered anywhere in the US today! 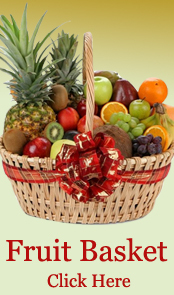 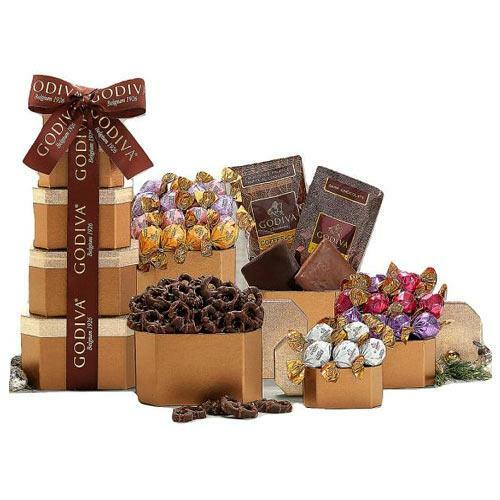 Shop online from our website to send exclusive gift basket to USA and mesmerize your loved ones. 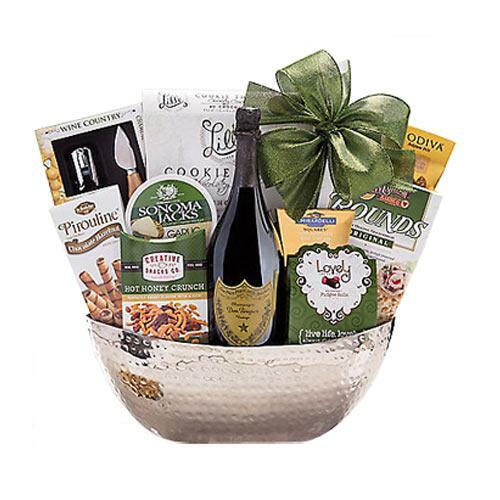 Gift Basket may include wines, champagnes, gourmet, chocolates, cookies, fresh fruits and more. 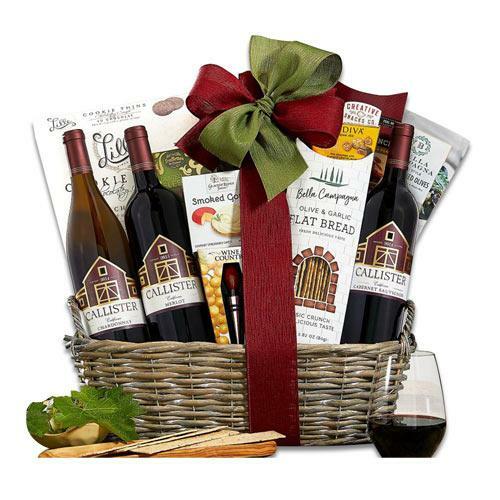 We design exclusive baskets with award winning wines from various Californian and international wineries. 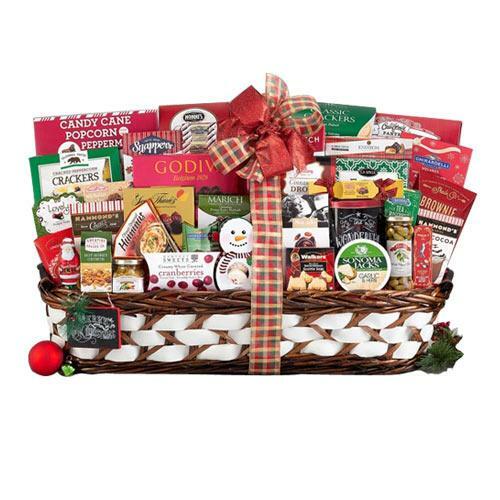 We have exclusive and new Christmas Gift Baskets for this upcoming Christmas as well. 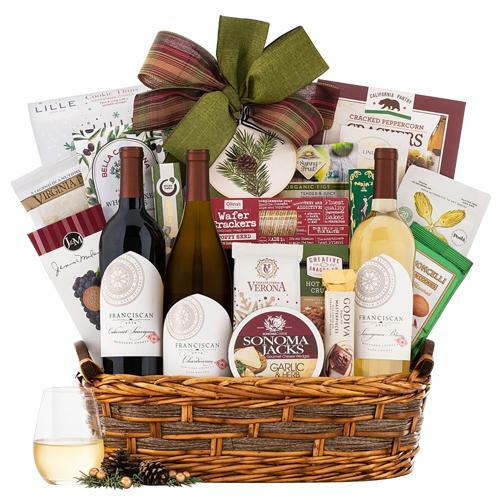 You may send all these baskets to any where in USA including New York, California, New Jersey, Orland, Washington, Texas, Los Angeles, Miami and all over USA.